← Got a passion statement? Downsizing and selling our home in Portland, Maine. Robin and I sit in our 2400 square foot home some nights and think we can hear our voices echo. Our children have grown and it is time to live life more simply. Starting a new church means we will have much less income and more opportunity to reach out. 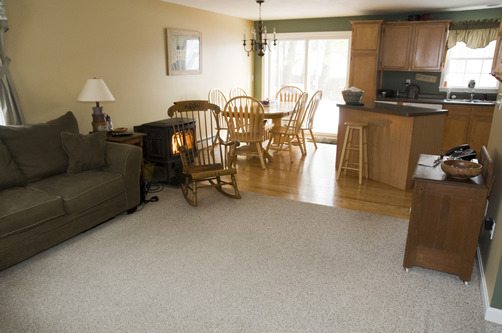 http://www.axischurchmaine.com/Portland-home-for-sale.html – click to see photos. Our new opportunity represents an opportunity for someone else who is looking to buy a four bedroom house in Portland, Maine that is in a great neighborhood and near schools and shopping. It’s even on the public transportation route. If you know of anyone who is looking to buy a home in Greater Portland, please let them know about us. This entry was posted in Christianity and tagged four bedroom, home for sale, Maine real estate, Portland, realtor. Bookmark the permalink.